your body and get you ready for Spring. Rehemogen is an herbal tincture with key essential oils. Rehemogen is that kickstart ‍♀️‍♂️you are looking for. Herbal tinctures and liquid preparations of herbs are very absorbable. 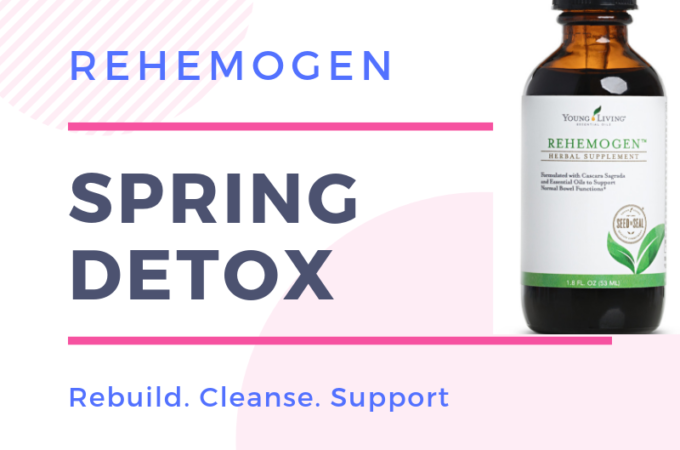 Rehemogen™ contains Cascara sagrada, red clover, poke root, prickly ash bark, and burdock root, which have been historically used for their cleansing and building properties. Take one to three half droppers (3 ml) one to three times daily in distilled water just prior to or with meals containing protein. If you don’t like the taste, try adding it to your NingXia shot or a little cranberry juice. Take 1/2 a dropper one – three times a day in a liquid if the taste is too strong for you. This is a good supplement to use once a quarter.